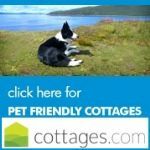 Come and relax in one of our 2 dog friendly cottages in Forncett St Mary, Norwich. 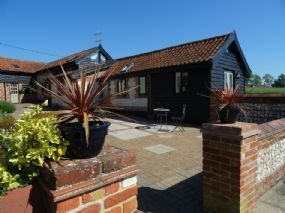 The self-catering properties are converted barns situated in a quiet and rural Norfolk setting. 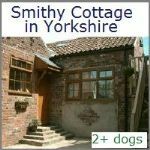 Alborough House cottages are perfect for those with dogs looking to relax and enjoy the peace and quiet. 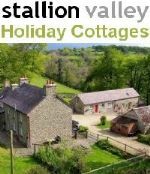 Both our barns are equipped to high standards and offer the appealing combination of character features together with modern day central heating, kitchens and bathrooms. 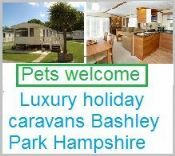 Both barns are equipped with hobs, fan ovens, microwaves, washing machines, irons/iron boards, TV/DVD, Wifi, hairdryers and more. We allow 2 dogs per barn. 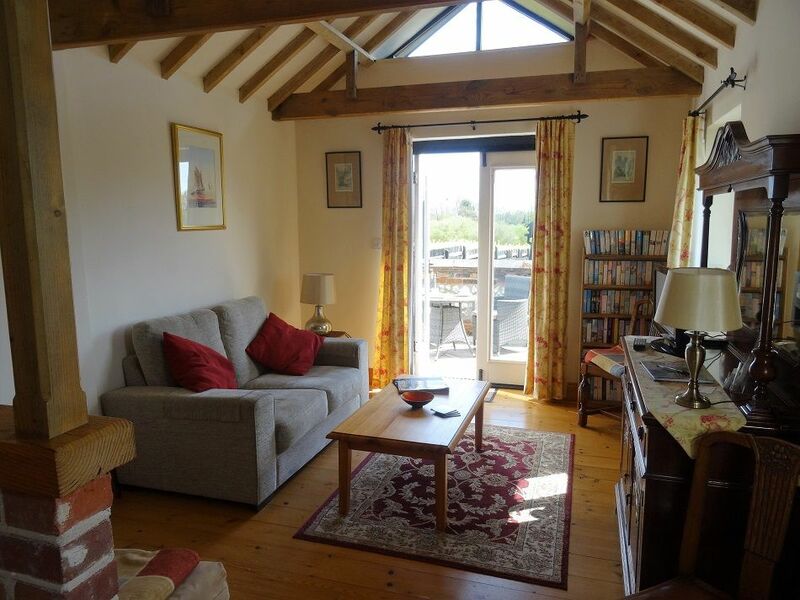 Partridge barn - has 2 bedrooms and can sleep 4 adults and 2 children on sofa bed. 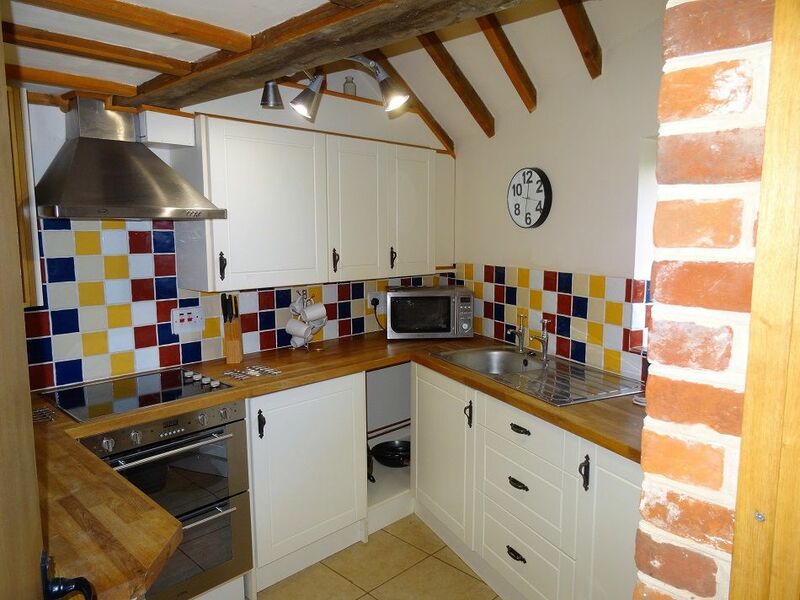 With origins dating back to the 17th/18th centuries, this renovated 2 bedroom barn conversion affords traditional accommodation; exposed beams and Norfolk wood floors sit alongside modern appliances. 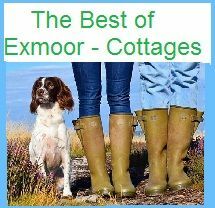 Partridge barn is ideally suited to a family or 2 couples. 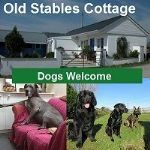 Local attractions - Alborough House and our character holiday cottages sit in the rural hamlet of Forncett St Mary just 9 miles south of Norwich and close to the Suffolk/Norfolk borders. 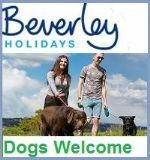 Nearby attractions include Banham Zoo, Steam museums at Bressingham and Forncett and Wymondham Abbey. The village of Long Stratton is 3 miles away with shops and facilities and the market Town of Diss is nearby. The medieval city of Norwich is some 9 miles north. Dunston Hall some 5 miles away has a wonderful Spa and Golf course (open to non-residents) . The famous Norfolk Broads are within easy reach and perfect for a day exploring on one of the many boats for hire. The Suffolk Heritage coast is under an hour away and includes the famous towns of Southwold and Aldeburgh, popular for their coloured beach houses, fashionable shops and beaches, including some of the best fish and chips around. 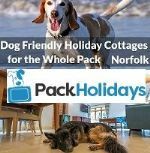 Also within reach is the North Norfolk coast, including seaside towns such as Cromer and the pretty town of Wells next the sea, famous for crabbing along the quay, Blakeney and of course the beach and stately home at Holkham. Slightly further away is the Queens Christmas residence of Sandringham, but still easily accessible for a day trip. 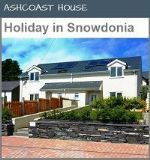 Facilities - Linens provided - Baby & Toddler friendly - No Smoking allowed - Disabled accessible - Off road parking - Dvd - WiFi - Bookable online - Freezer, Microwave - TV - washing machine - bath - Gardens. 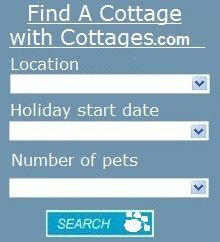 Guide Prices - From £350 Low season to £675 High season.